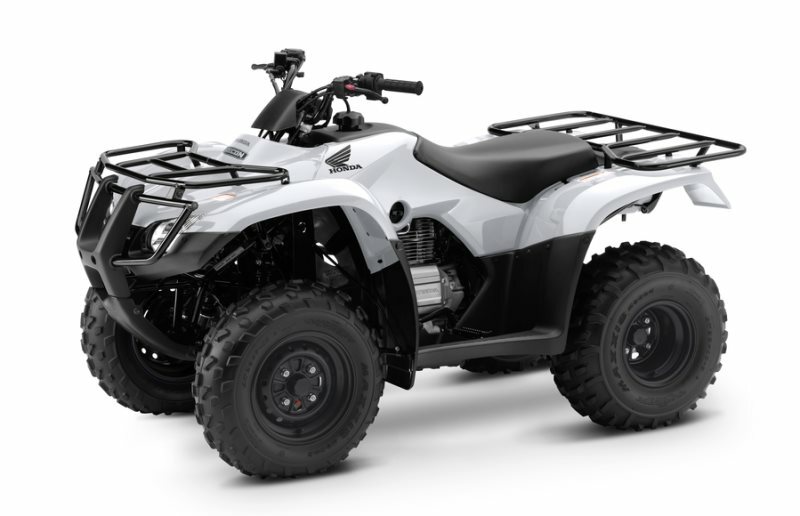 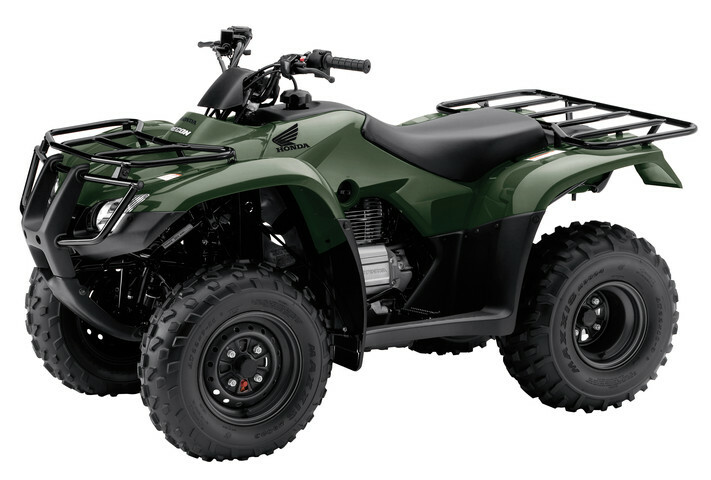 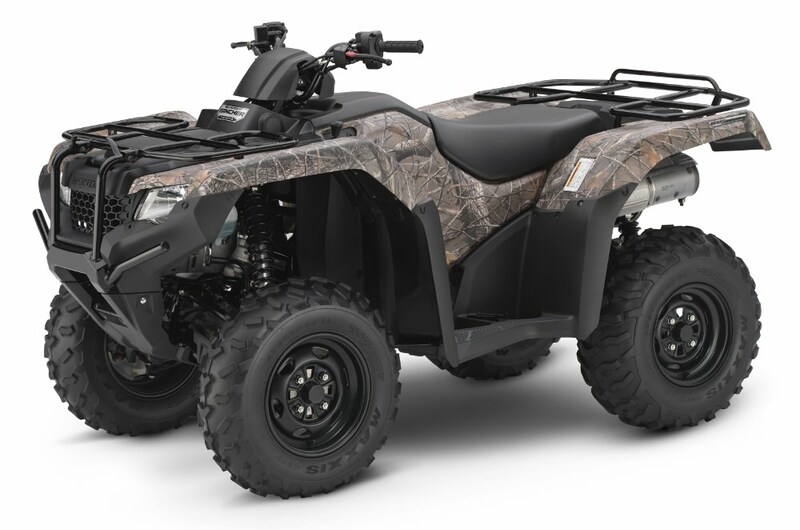 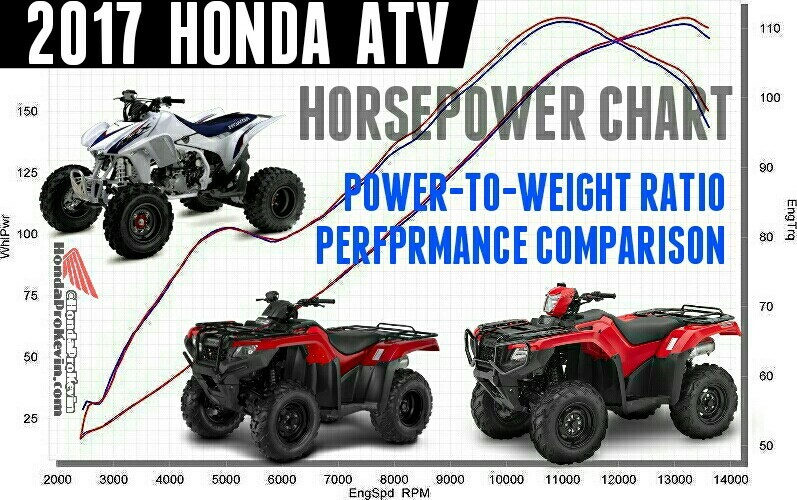 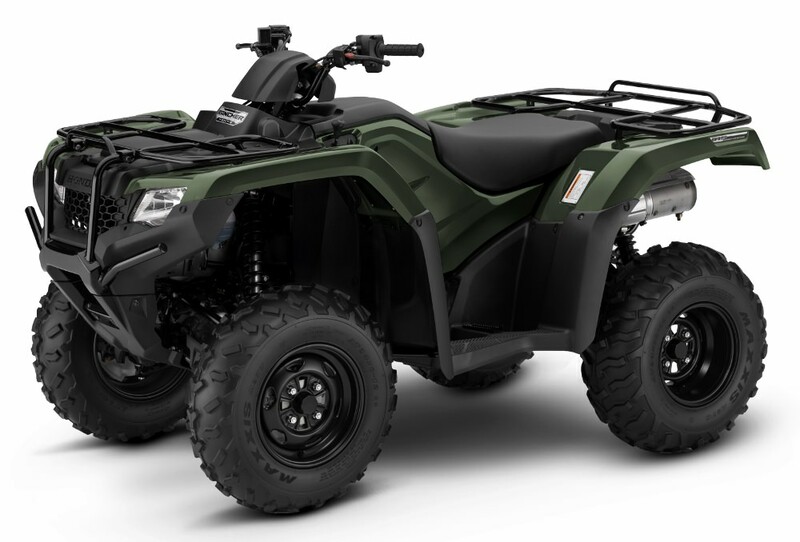 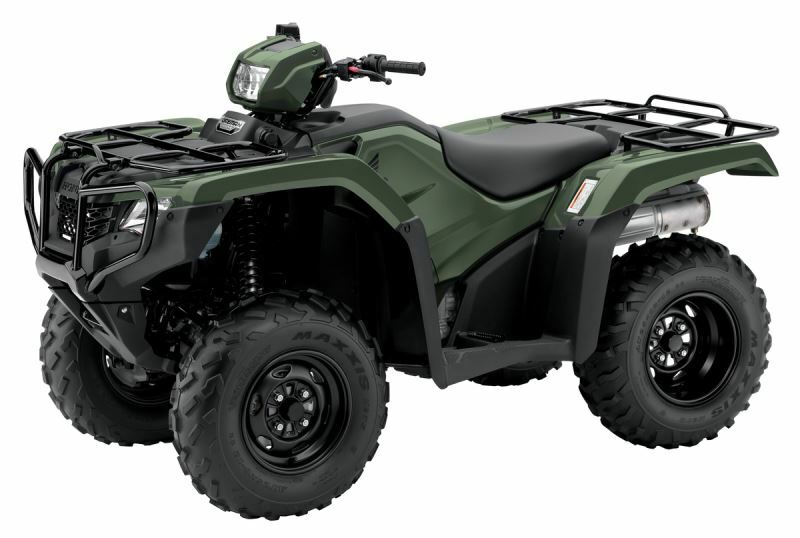 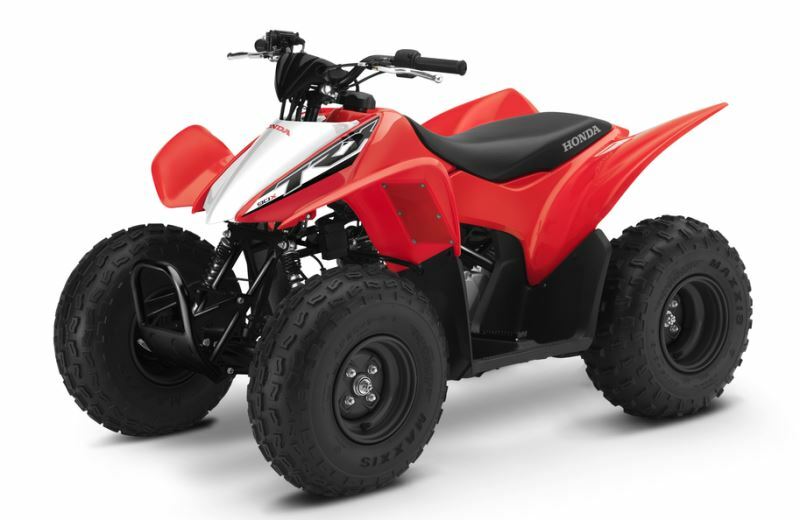 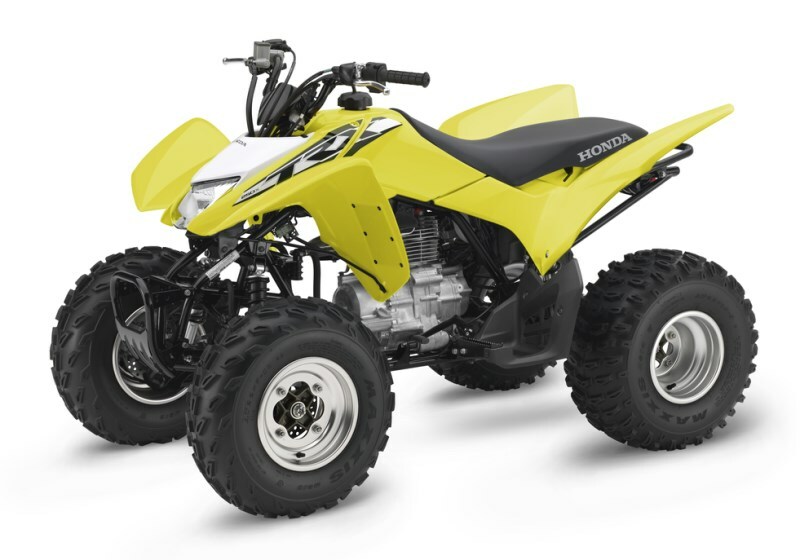 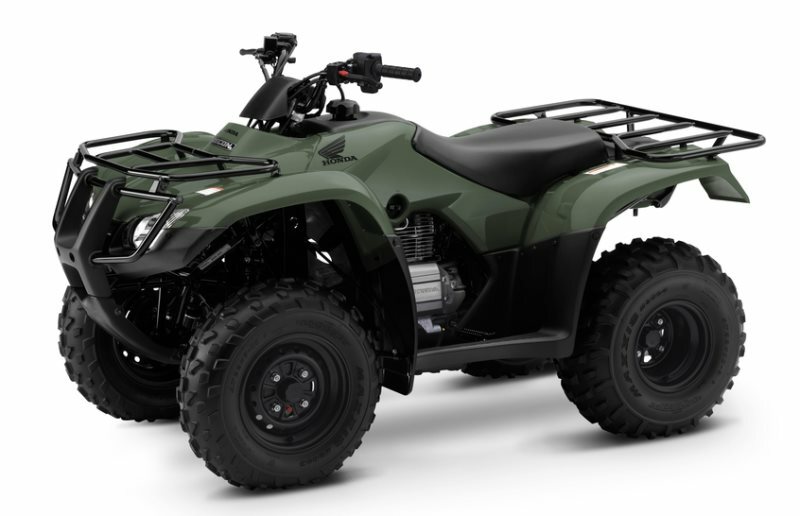 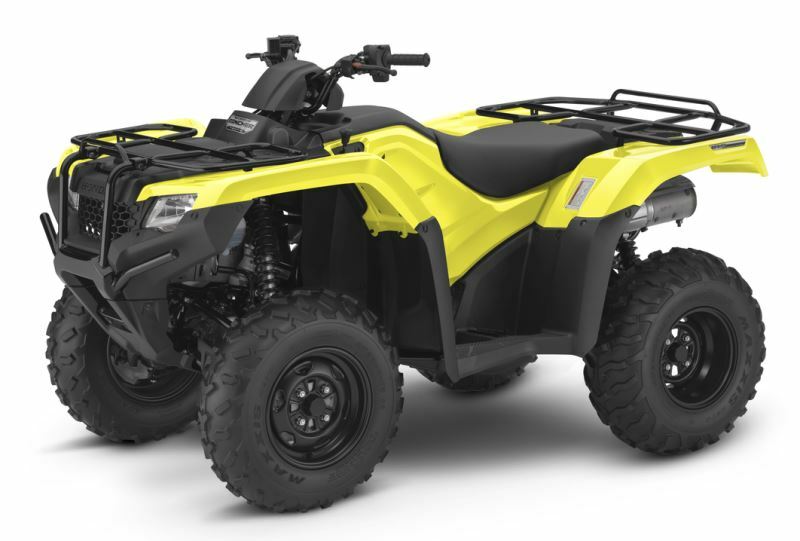 I get asked on a daily basis “What is the horsepower and torque rating for this ATV / Four Wheeler?” as Honda doesn’t publish their horsepower numbers so it can be difficult to track down the correct HP figures for a certain model. 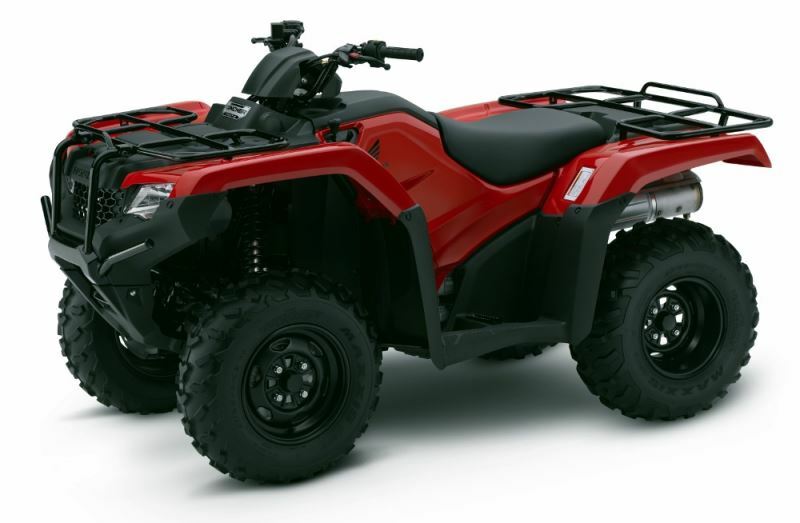 There are documents sent to the dealer though that list these numbers. 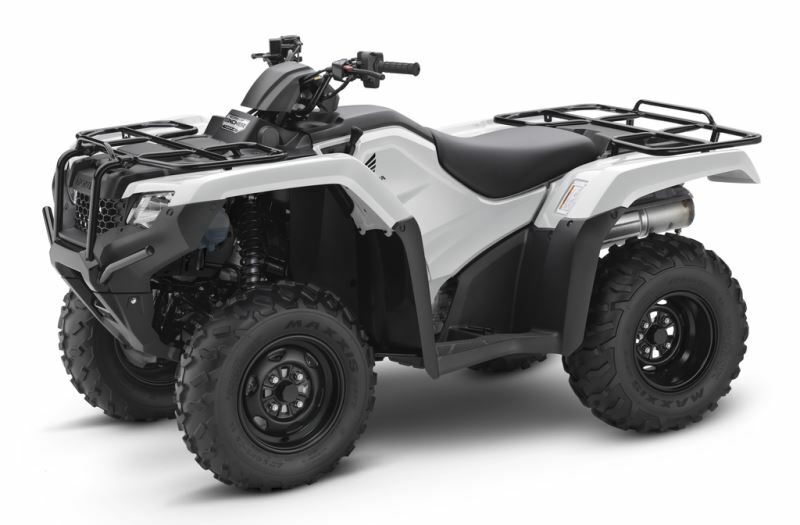 After a little digging, I was able to grab the HP numbers for each of Honda’s 2017 ATV models. 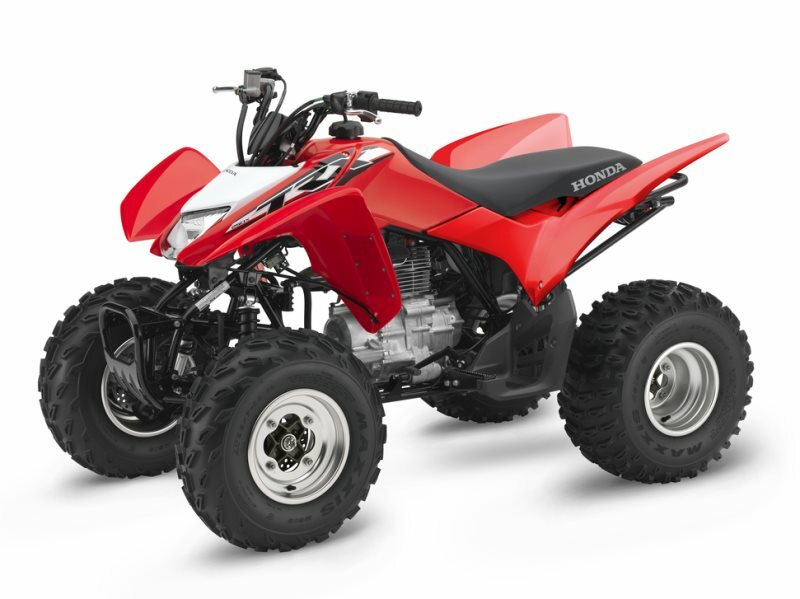 This information is all directly from Honda, not a 3rd party that is giving it their best guess etc. 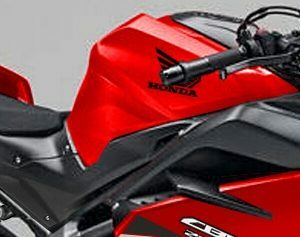 Any of the number surprising to you guys? 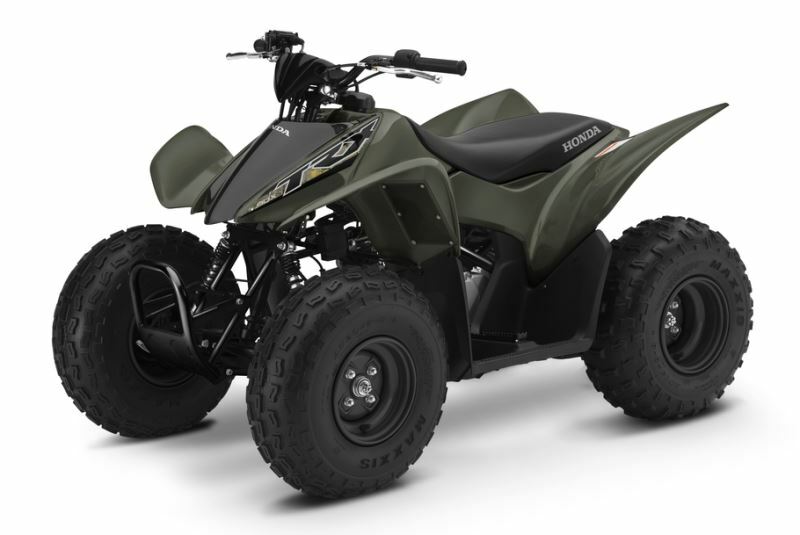 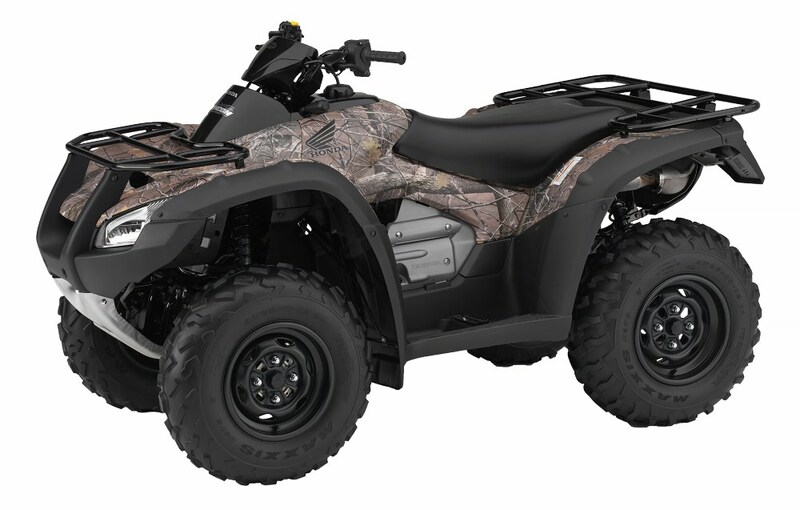 Any 2017 ATVs that you thought made more horsepower than what they really do? 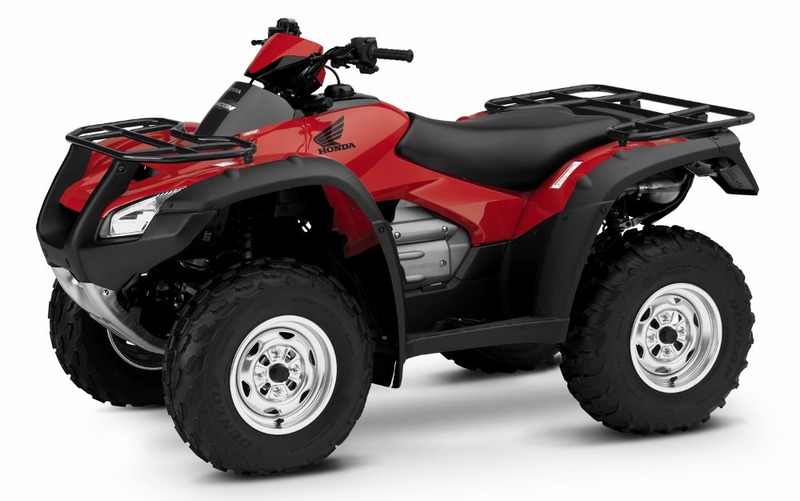 * Models in RED are clickable links for more detailed specs on the model, pictures, videos etc. 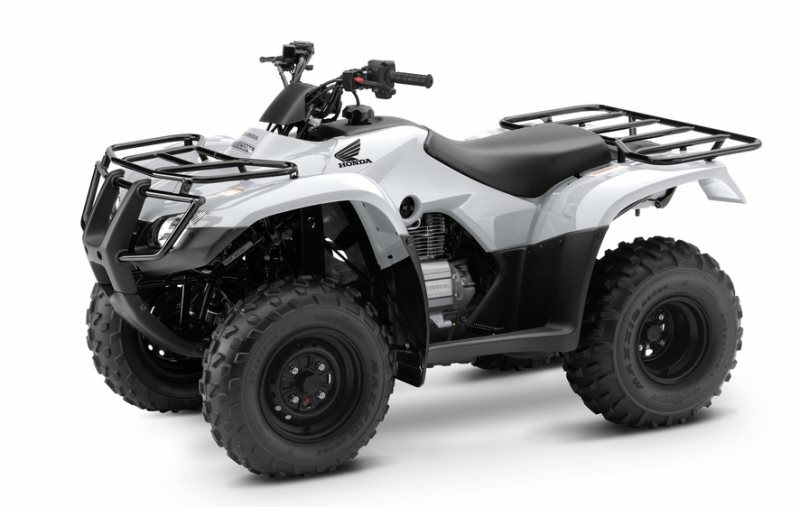 There will be no 2017 TRX450R / TRX400X Race & Sport ATV so I have included the last model year which was 2014 for comparison with the other current models for 2017.